The vision for LAAAE comes from the dream of Moctesuma Esparza, an award-winning filmmaker, who produced many movies including “Selena,” The “Milagro Beanfield War,” “Gettysburg,” “Dorothy Dandridge,” “Selma Lord Selma,” “Price of Glory,” and “The Ballad of Gregorio Cortez,” receiving over 100 honors, including an Academy Award Nomination. Mr. Esparza grew up in southern California and graduated from UCLA with a bachelor’s and master’s degree in film. He was active in the Chicano civil rights movement in the 1960’s. In addition to movie making, he remains active in the community and served on the Board of Director of the Los Angeles County High School for the Performing Arts on the California State University, Los Angeles campus. This latter experience led Mr. Esparza to envision a charter school as an option to the Los Angeles County High School for the Performing Arts, for students who have no access there, but have dreams and talents that need to be nurtured and developed. He wanted all students, regardless of socio-economic status, to have access to both a college preparatory curriculum that focuses on visual and performing arts and enterprise. 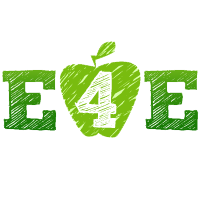 Thus, LAAAE was founded and continues to develop into a viable public education option for students and families. LAAAE recognized with Silver Recognition from the California PBIS Coalition in 2016, 2017, and 2018. 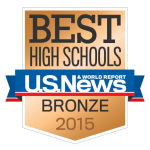 US News and World Report annually evaluates and recognizes the best high schools in the United States. In their 2015 recognition, LAAAE earned a Bronze Medal. 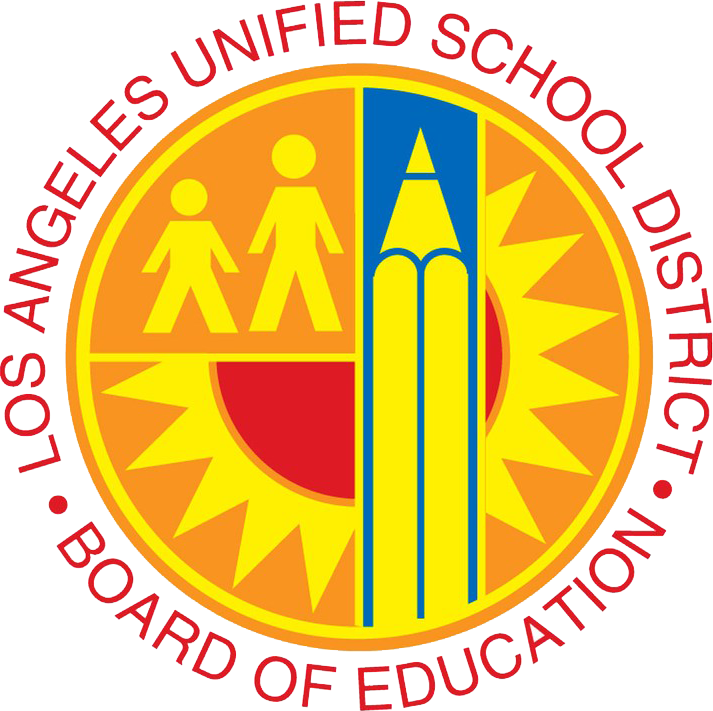 In March 2015, LAUSD voted to renew LAAAE’s charter until June 30, 2020. 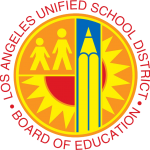 LAAAE was initially authorized by LAUSD on August 24, 2004. LAAAE opened with a sixth grade class in the Fall of 2005 and added one grade level each subsequent year. LAAAE has since graduated seven classes (2012, 2013, 2014, 2015, 2016, 2017 and 2018). 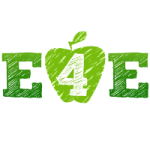 In April 2015, Educators 4 Excellence recognized LAAAE as a True Grit school. 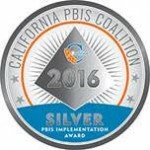 True Grit is an award given to Los Angeles schools who make significant academic growth. In November 2014, WASC representatives visited LAAAE. They observed students engaged in learning, as well as dialogued with administrators, teachers, students and other stakeholders. 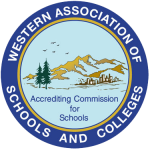 Based on their findings, WASC reaccredited LAAAE until June 30, 2021. 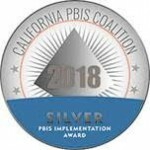 LAAAE has been accredited since 2010.